Thank you for visiting the East Central Health District website. I hope you will find our site a helpful way to learn about the many programs and services available through the health district and county health departments. 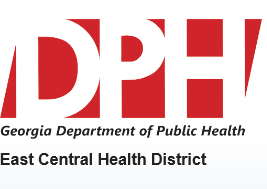 As part of the Georgia Department of Public Health, the East Central Health District exists to promote and protect the health and safety of Central Savannah River Area (CSRA) and surrounding county residents. We strive to be a primary source of reliable health information, to prevent disease by managing health risks in the community and to prepare for disasters that may strike our area. We offer a wide range of health care services (such as family planning, cancer screening, immunizations, dental care, child health, and hypertension management) to those with and without health insurance. We also provide many non-clinical services like birth and death certificates, inspection of restaurants and ServSafe food service training. Our district homepage includes a map of our thirteen counties and links to each county health department’s page. I encourage you to learn more about your county health department and what it offers to the community. We appreciate your visit to the East Central Health District website. Please contact us with questions or feedback about the information you find here. 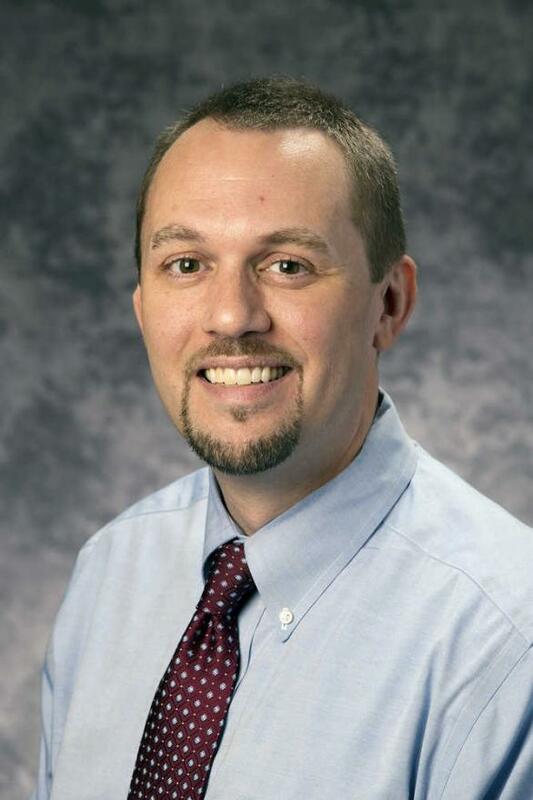 D. Stephen Goggans, M.D., M.P.H .